This course is written in a story format and focuses on interpersonal and job seeking skills that can be used for a lifetime. 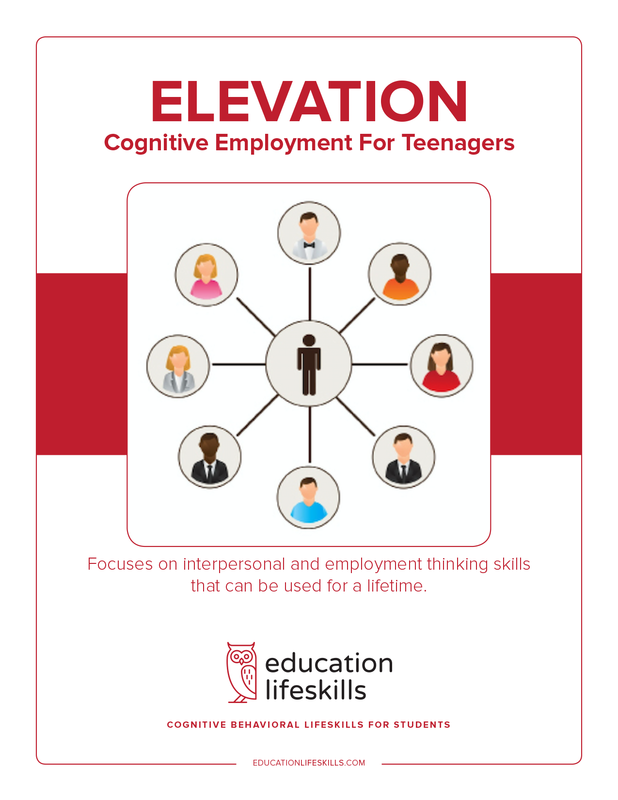 Most high school students and teenagers have the physical skills to become successful at work, but are often deficient in the cognitive life skills that must come first for teenage employment. If students never elevate their thinking, they can never elevate their behavior. This course is delivered in 4 units, and take approximately 4 to 6 hours to complete.